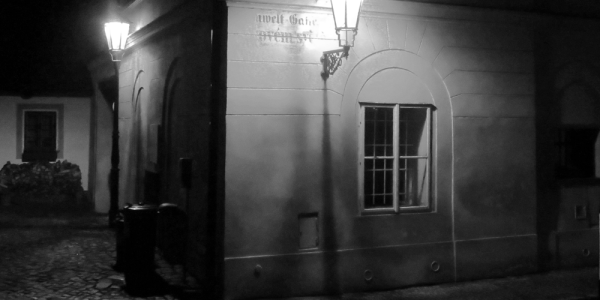 of Prague's dark past find new life as we walk you through the dimly-lit cobbled lanes in search of adventure, ghouls, and secret. 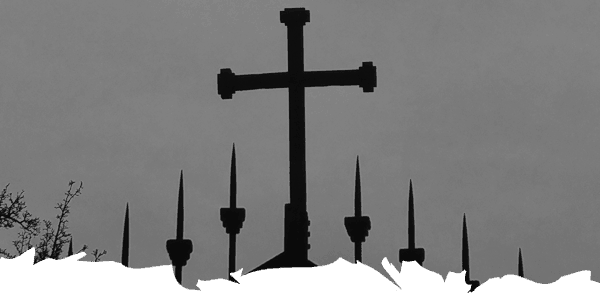 to acknowledge or commune with these lost souls. 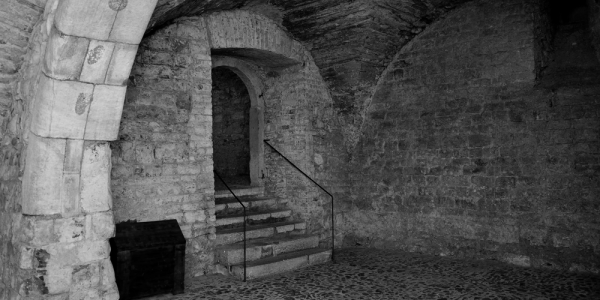 The successful US series Ghost Hunters International visited the Czech Republic in 2009, where they studied two sites – Houska Castle and the historic Cesky Krumlov Castle. 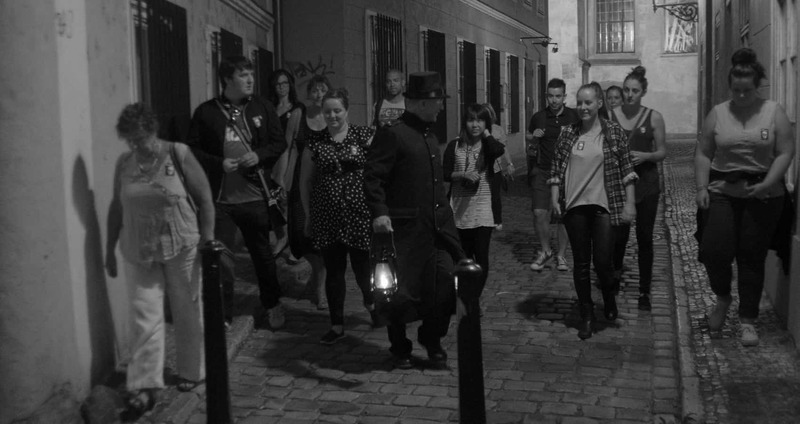 McGee’s Ghost Tours of Prague were asked to support them at both locations. 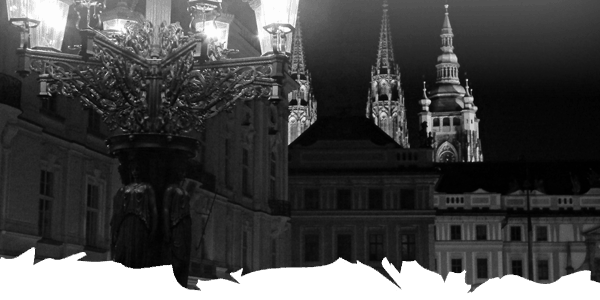 In 2010, the TV series ” Most Haunted Live ” visited Prague for four nights of a paranormal investigation. 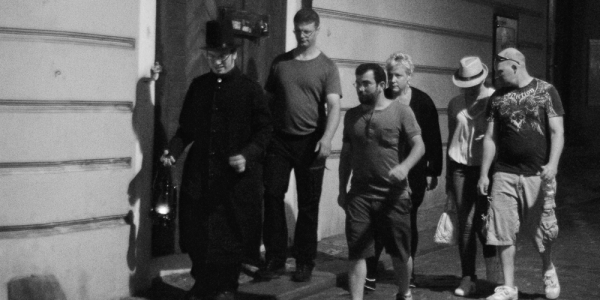 McGee’s Ghost Tours of Prague was on hand to talk about the history and legends of the Old Town Hall. 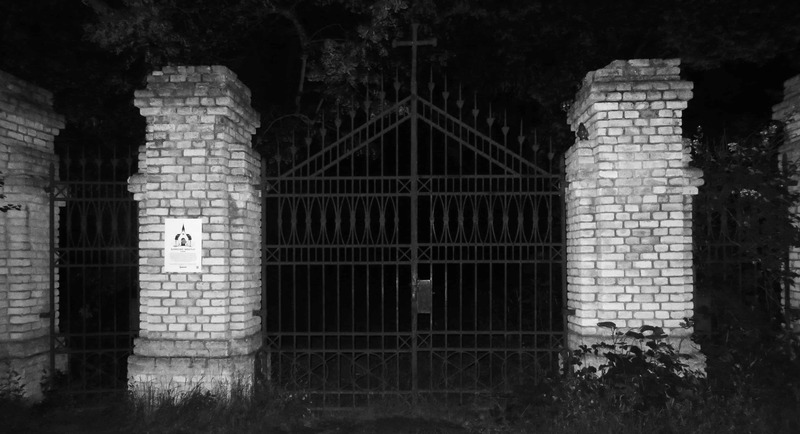 In 2018, we returned back to the Castle Houska with The World’s Scariest Hauntings who decided to investigate this site in one of their episodes. Just wanted to say a big thank you for the tour experience. My partner and i thoroughly enjoyed the experience. 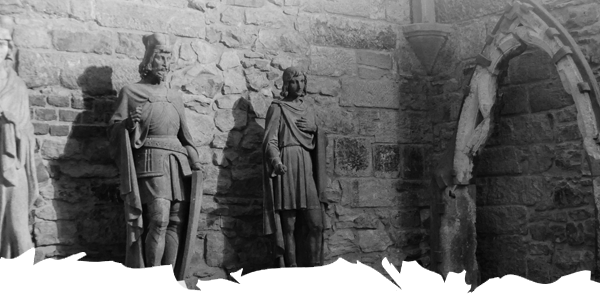 We particularly want to say a big thank you to the tour guide who showed us around the castle. She educated us and the group of lebanese girls very well. We learnt so much about Prague and Czech history. We forgot her name but just wanted to let her know that we appreciated her experience. This was an excellent tour that I enjoyed with my husband, daughter, nieces and nephew. We feel that we lucked out by missing an 8:30 tour with another company and found this one with David: a knowledgeable, funny and well spoken man from New Jersey. I got lots of orbs in my pictures! Myself and my wife went on the ghosts and legends tour and were not to sure what to expect. We thoroughly enjoyed the tour. Our guide was David and he was very entertaining, a great narrator and the stories he told were very detailed and eery. David is very knowledgeable and I particularly liked the history of the city he spoke of. We liked it so much we are going to try and book on another trip or tour before we go home. We loved this tour!! First of all, our tour guide David was great!! He made the evening very entertaining and informative, and although it is not a tour withs scary spooks that will stop your heart, we got a very nice “surprise” that made the evening great and memorable! 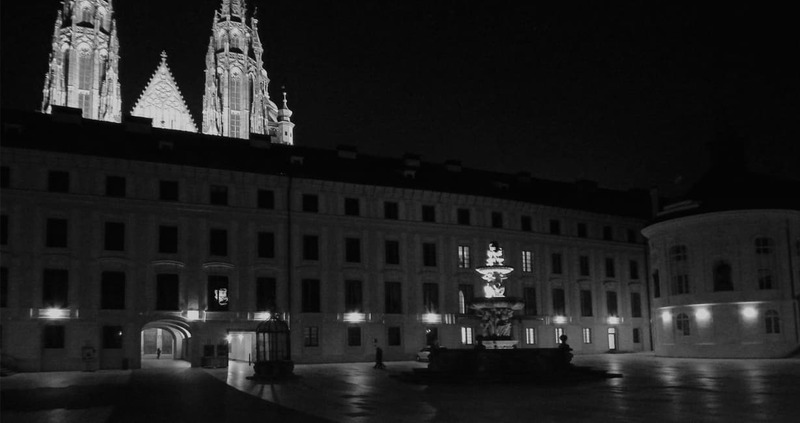 Loved every minute of it, the stories and legends are great and it is quite interesting being on the non touristy parts of Prague, where everywhere’s quiet and dark. Fantastic! I will be going on the underground tour on Saturday. I can’t wait to take that tour with David as well! A definite must do! Dear McGees Ghost Tour Team! 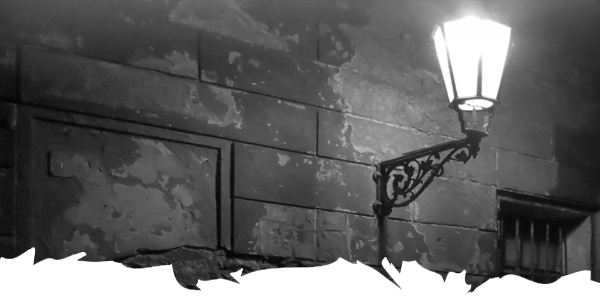 A quick thank you to Emmanuel for a wonderful ghost tour on Saturday evening. Great stories told by a great personality. Attached some pics taken that night with several orbs. I don’t know whether Emmanuel is a skeptic or not but he definitely is accompanied by the presence of a woman. We recently did a tour with Rebekah while we were in Prague. We just wanted to say how much we enjoyed it. Rebekah put her heart and soul into the tour to make it as enjoyable as possible. Rebekah, our guide, made a 3(!) hour tour for only 4 people through old town and the castle and it was fantastic! it was funny, interessting and informative and above all: never boring! she was really enthusiastic and passionate about the tour and told the stories with so much joy that we all could do nothing but listen: we were fascinated. the tour is worth the money and the night tours are so refreshingly crowd-free! thank you rebekah for giving us so much joy, you treated us like friends, chatting the time away and letting us in on some secret stories you heard. i really enjoyed myself, thx! Just got into Prague today and took the Ghost and Legends tour followed by the extension to walk the underground chambers below the old town hall. David was a great story teller and extremely knowledgeable. There are no gimmicks on this tour, no one jumps out at you and no fake cobwebs, etc are set in your path. 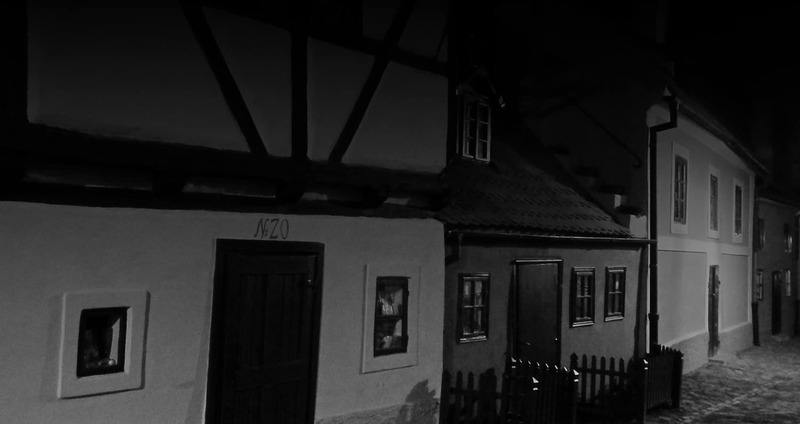 The history of Prague is scary enough and David brought it all to life. Despite it being 32 degrees C (nearly 90F), I had chills running down my spine. Underground Walk – an excellent tour our guide was a great ambassador for your company and knew a great deal of interesting facts ,i did take several pictures and have captured orbs on camera one on the coat of the guide which was not there in previous picture taken and one on my partners arm.